Many things can cause a fall. Your eyesight, hearing, and reflexes might not be as sharp as they were when you were younger. Diabetes, heart disease, or problems with your thyroid, nerves, feet, or blood vessels can affect your balance. Some medicines can cause you to feel dizzy or sleepy, making you more likely to fall. And for people with osteoporosis – which affects both women and men – even a minor fall may be dangerous. FIND OUT ABOUT THE SIDE EFFECTS OF MEDICINES YOU TAKE. If a drug makes you sleepy or dizzy, tell your doctor or pharmacist. 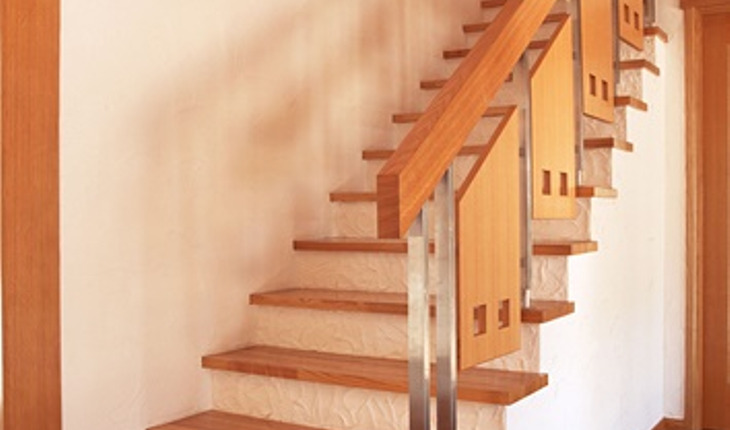 HAVE HANDRAILS ON BOTH SIDES OF THE STAIRS, AND MAKE SURE THEY’RE SECURELY FASTENED. Hold the handrails when you use the stairs, going up or down. If you must carry something while you’re on the stairs, hold it in one hand and use the handrail with the other. Don’t let what you’re carrying block your view of the steps. MAKE SURE THERE IS GOOD LIGHTING. There should be light switches at the top and bottom of stairs and on each end of a long hall. Remember to use the lights! CHECK THAT ALL CARPETS ARE FIXED FIRMLY TO THE FLOOR SO THEY WON’T SLIP. Put no-slip strips on tile and wooden floors. You can buy these strips at the hardware store. Don’t use throw rugs or small area rugs. Falls and Fractures, a publication of the National Institute of Aging.